Consulting the Runes is all about taping into your subconscious mind for your own wisdom and well being. After all, the Rune are a mere "Window of our Knowing Self". 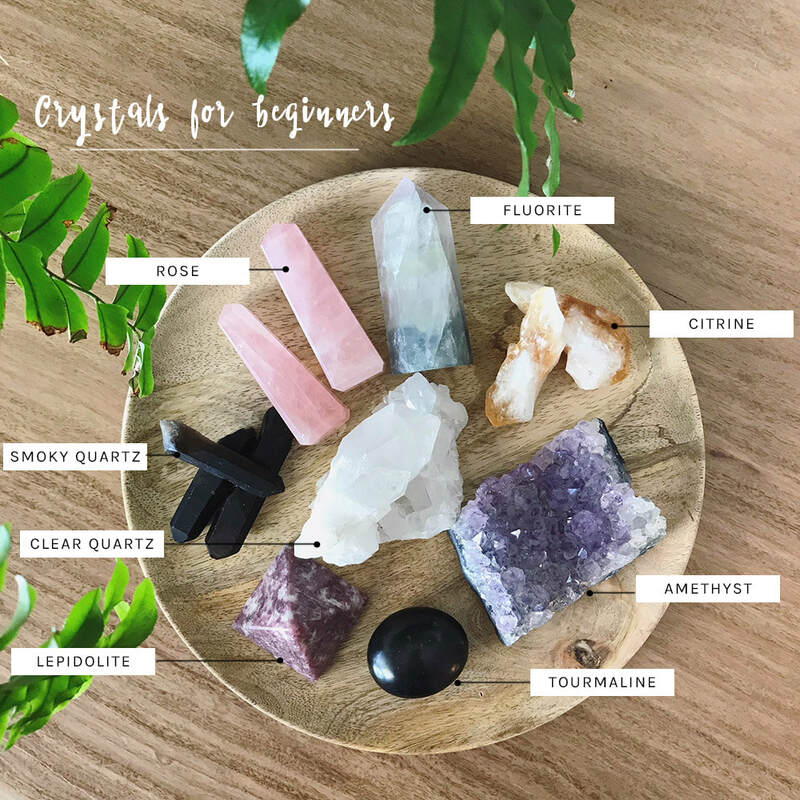 Crystal's hold a frequency designed to help raise the vibration of the energy in their environment. When you combine a Rune Symbol with the appropriate frequency of the Crystal, well guess what happens? Your awareness and intention magnify!! Come learn how to create your the Rune & Crystal combination for you!!!! There will be a variety of discounted Crystals and Rune Cards here for purchase if you desire.